I just love the shape!! Still no progress on anything, patiently waiting for her turn in the bodyshop..
Hey guys; wondering if you guys where seliing SSR Longchamps..im in the market! hi man, love your blog , its one of my favorites and I check it every day!!! 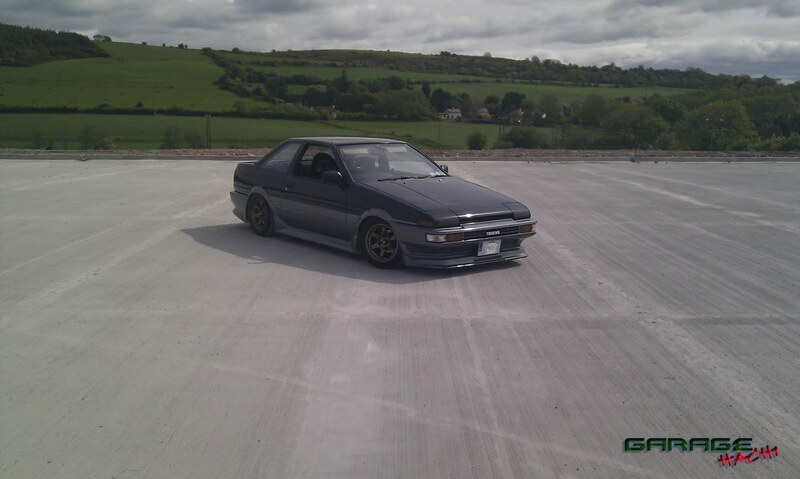 none of us have longchamps at the moment, but there is allot of em in Ireland on 86's, I'll check my local 86 forum and let you know if I come across any!! What size/offset have you in mind?